The Gospel According to Scrooge. How grateful we are for those who provided leadership the last 14 years! Or download 2016 from YouTube! Cicoff is Coming! December 2nd at 9:30! 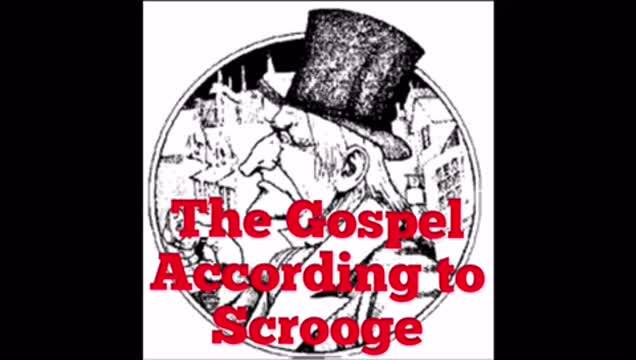 We are grateful to God for the great commitment of so many who made possible the presentation of The Gospel According to Scrooge through the years! The CCF Choir practices 6:00 PM Wednesdays. Get to know CCF better. Click on the tabs above! CornerStone ... a warm place in a cold world!